Are you tired of cooking usual dish in your kitchen? 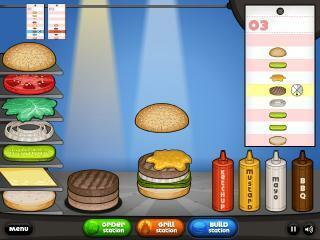 We are here to make sure you won't be bored so we featured a cooking game that is simple yet entertaining. Today, we will make New York ice cream. Make sure to pay attention to every steps and ingredients needed since everything you will find in the game can be applied in reality.